Anxiety is a perfectly normal part of human life. Normal anxiety can stem from applying for a job to that heart wrenching moment when you nearly walk out in front of a bus. In modern day society, anxiety has developed a bit of a bad reputation in the sense that now we view anxiety as intolerable as a whole, and the ‘perfect’ standard should be no anxiety at all. 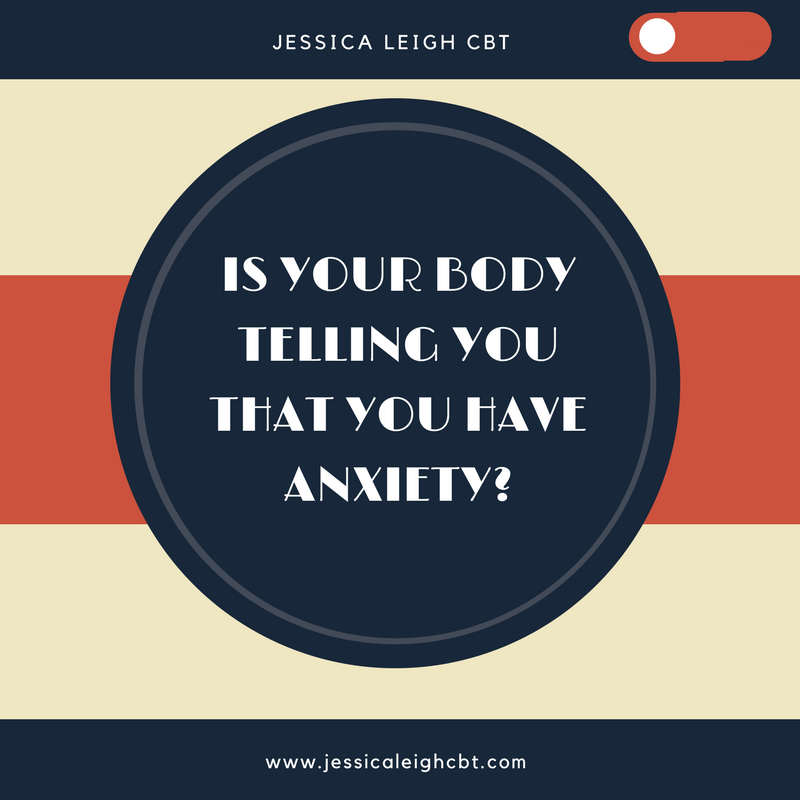 However, the fact of the matter is, anxiety keeps us alive, it keeps us safe, the drawback is when anxiety enters into hyperdrive and starts to make you feel an overestimation of danger and an underestimation in your ability to cope. It’s basically like having a metaphorical fire alarm too close to a cooker, it doesn’t mean there is a fire, but it will go off at the tiniest bit of smoke (threat). But what happens when anxiety is present, and perhaps undetected over a long period of time? Something individuals find hard to grasp is that neglected mental health, over a long period of time, will leave a psychological wound, the same as if you had an open wound on your arm, which needs to be addressed, not ignored. So bringing us back to our original question, what happens when anxiety is present, and untreated, over a long period of time? The list goes on. The reason for this is when we feel a threat, our threat response, also called flight or fight, releases adrenaline, alongside pulling water out of our digestive system to send to our muscles. These effects, over a long period of time, can result in high blood pressure, heart disease, and even diabetes. CBT uses a solution-focused approach to teach you skills to specifically catch, check, challenge, and change this behavior. Alongside providing skills to work on outside session, pretty much the same as a physiotherapist or a personal trainer. Have a lovely day and thank you for reading.